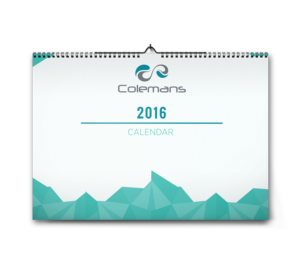 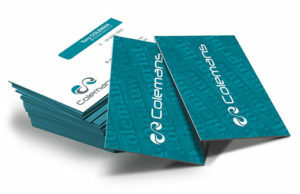 Colemans Printing and Signage is the Northern Territory’s most trusted commercial printer, and the largest printer in the Northern Territory. 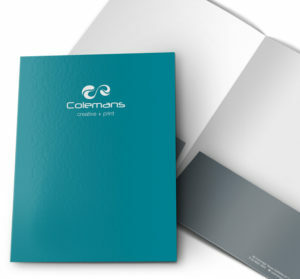 Establishing a leading presence with print factories in Darwin and Alice Springs, Colemans continue to invest in the latest technology and are a true local success story. 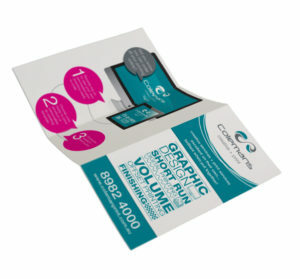 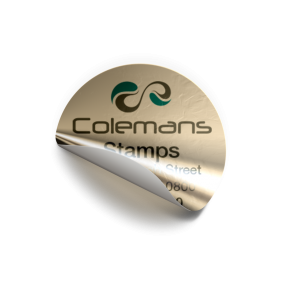 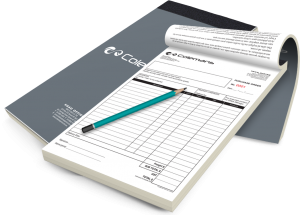 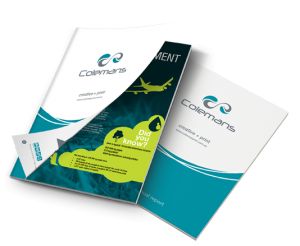 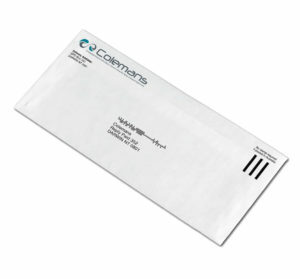 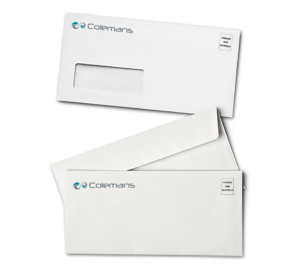 Today, as the Territory’s largest and most experienced offset and digital printer, Colemans provides seamless print and creative or graphic design solutions to a diverse range of clients. 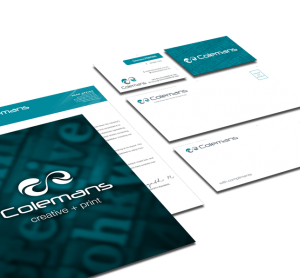 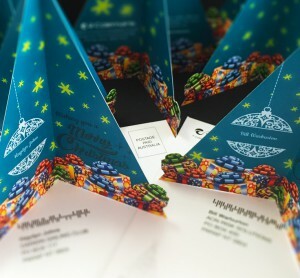 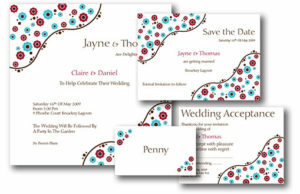 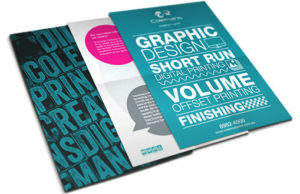 We have a highly experienced team of creative designers and print specialists in both Darwin and Alice Springs that can help you manage projects from concept to completion. 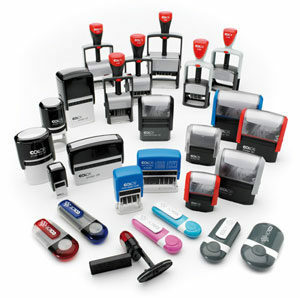 We are the perfect one-stop-shop for your business, offering personalised corporate solutions. 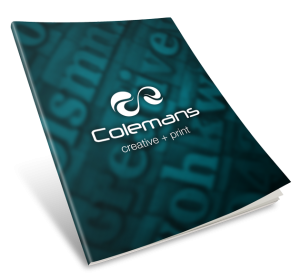 Our ability to design, print, collate and package all commercial printing and Signage requirements under one roof sets us apart from our competitors. 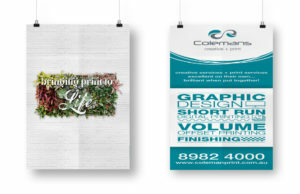 As a local business we are proud that our business helps sustain jobs in the Territory, and by printing with us you help support our Darwin and Alice Spring communities.